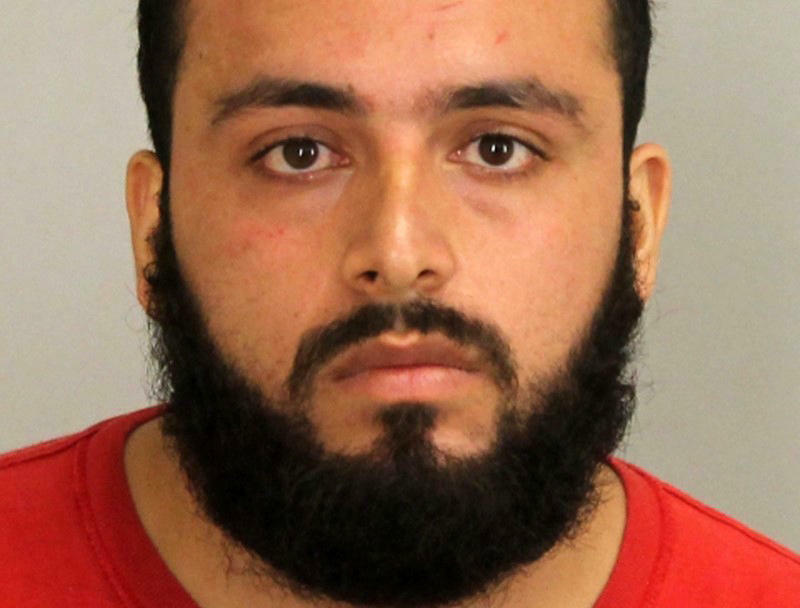 NEW YORK -- A New Jersey man was convicted Monday of planting two pressure-cooker bombs on New York City streets, including one that injured 30 people with a rain of shrapnel when it detonated in a bustling neighborhood on a weekend night in the summer of 2016. As a bomb squad investigator testified, prosecutors showed jurors a mangled, waist-high trash bin that was sent flying 120 feet across a busy street by the bomb. The government called it a miracle that nobody was killed by the explosive, which scattered ball bearings meant to serve as shrapnel.